Nilanjan Karfa, Equity Analyst at Jefferies said, "Henceforth, RBI can't direct any generic insolvency proceeding. Mumbai: The Supreme Court quashing the Reserve Bank of India's February 12, 2018 circular on resolution of stressed assets as ultra vires will give the government discretionary power to issue direction to the apex bank for referring a defaulting company to the NCLT on case by case basis in public interest. The SC ruling states that the circular is ultra vires Section 35AA of the RBI Act meaning the RBI exceeded its powers and that the central bank should not make a general one size fits all policy under Section 35AA. Nilanjan Karfa, Equity Analyst at Jefferies said, "Henceforth, RBI can't direct any generic insolvency proceeding. Perennial defaulters (nearing 180 days deadline) will breathe easy, while admitted cases may too get withdrawn. While banks may still push companies in to Insolvency and Bankruptcy Code, we suspect a laissez-faire approach may prevail." The Supreme Court in its judgment clarified that the central government has to authorise the RBI to issue direction to banks/non-banks if it were a insolvency resolution proceeding. Such an authorisation has to be individual and specific and can't be for a class/group of borrowers, and that the RBI is free to issue any other direction towards resolution of stressed assets other than directing an insolvency proceeding. "The Supreme Court ruling while a set back still allows RBI to push through clean up of the sector. Based on its assessment, the RBI may still apply higher or punitive provisions on banks for any class or subset of borrowers, while leaving the banks to find corrective solutions on their own. We, however, do expect the RBI to do two things— ask Supreme Court for a review, and in parallel work on a new circular which meanders its way through the boundary of the laws," added Karfa. 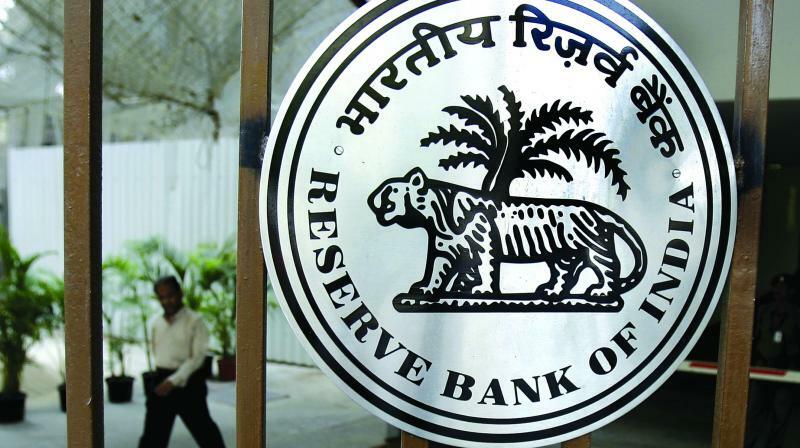 Shantanu Nalavadi, Managing Director, India Resurgence Fund said, "The basis of quashing this circular seems to be more on legal ground and one would need to wait and see how RBI addresses this legal point of view. It should however be noted that the Supreme Court judgement does not in any manner dilute the IBC law or the way banks need to recognise non-performing loan (NPL) and only impacts the approach RBI took for banks to address and take decision on NPL matters and resolution in a time bound manner." According to Devesh Juvekar, Partner, Rajani Associates, "The SC ruling in no way restricts the rights of banks to initiate independent proceedings under the Insolvency and Bankruptcy Code, 2016 against companies who have committed default. ...it would be interesting to see, whether the RBI recalls the erstwhile restructuring schemes."